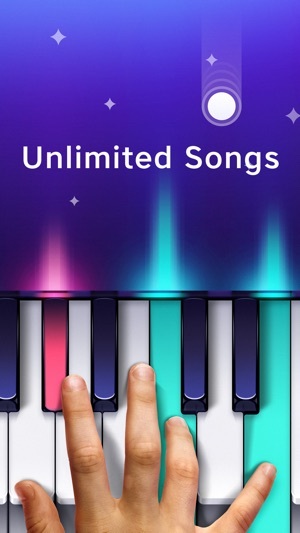 - ACHIEVE: Once you’ve selected a song you can play it at the difficulty level of your choice (beginner, intermediate, advanced), practice the chords and create beautiful music. 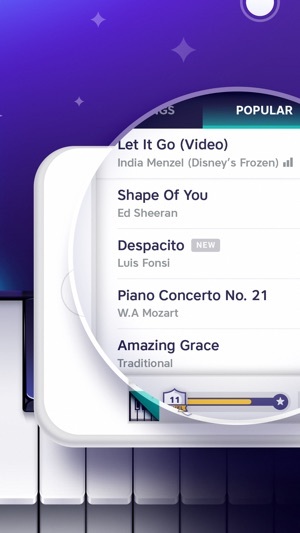 The better you play the song, the better your score. - CHALLENGE: Once you achieve your best score, let the games begin by challenging your friends to play the same tune via Whatsapp, Facebook, Twitter, SMS, Email etc. and see who is the better pianist! 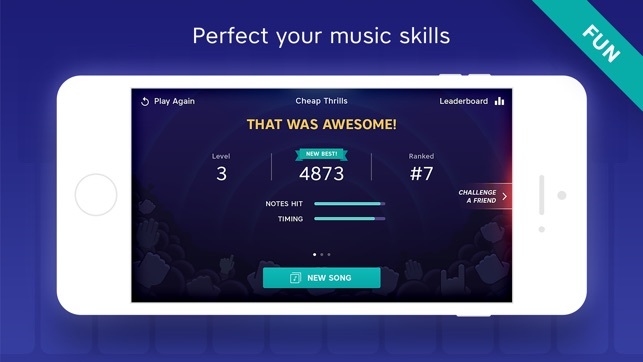 - IMPROVE: As you play more songs you progress in game levels. Play more songs and improve the quality of your play to reach top levels. Win coins, songs and game capabilities as you progress. Complete challenges and improve your skills to progress even faster. 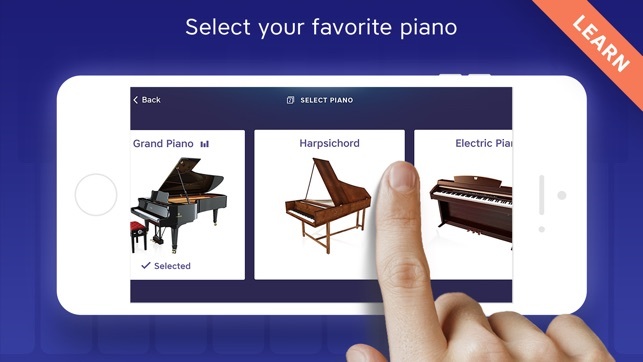 Plus, with our unique “duet style” feature, it’s the ONLY piano app where you can play one part of a tune while the app plays the accompanying melody. - Variety of musical genres: Classical, traditional, Rock, Pop, Rap, Classics, Kids, Love songs and more. Love this app. Very addicting. Better than magic piano by far. I have had issues though. I've had periodic crashing and a pause when I try to go somewhere at times. I'd be willing to pay to get rid of the ads. Can't afford the VIP subscription but I'd pay a one time fee to get rid of these ads. I have enjoyed this app, love the layout, and love the fact you guys continue adding songs. I've sent in suggestions and got a quick response. So keep the content (levels, challenges, songs) coming. One thing I'd love is to see Christian based content too. There is also no category at the top for country which is confusing considering you guys have country music. So it'd be great if you can add that. I'd also live to see an easier way to go through my songs. When you get tons of songs, they are not organized so it does make it difficult to go through them all. But overall, very good. Keep up the great work. I'd love to see the crashing fixed and the fact when I change pianos, I have to get out of the app in order for the change to take effect. Here’s a success story of what technology these days can do for just about anyone with a burning desire to achieve something they could never do in real life, regardless of their disability or handicap ... and I am one of them. I downloaded this app less than a month ago and I’ve already accomplished ‘#1 Top Pianist’ on most of the songs (I’ve lost count!!) on their list. Well, guess what??? 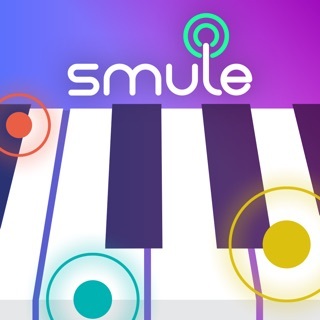 I was born with a rare combination of Congenital Nerve Deafness (profound hearing loss of 115db in both ears) AND Congenital Amusia (Tone-Deafness) and this app takes me away to a world where a deaf individual can feel as superior as those play the piano in real life! 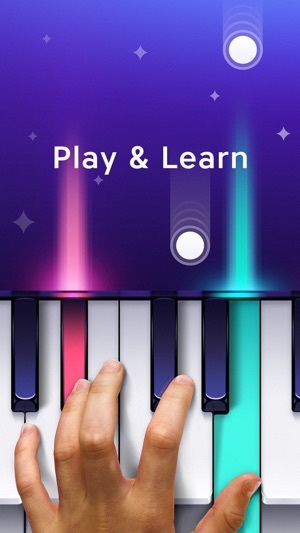 Thank you, thank you, Yokee, for helping me climb over that one last impossible hurdle and achieve what I’ve always wanted to do...to be able to play something and make beautiful music for all to hear!! A resounding 5 stars!! 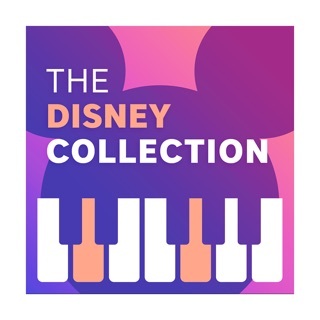 Play songs from your favorite movies. 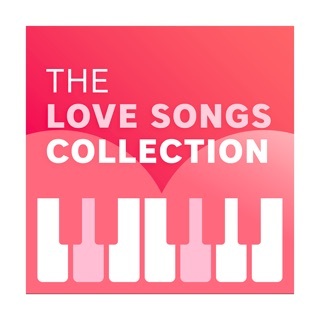 Get romantic with over 90 creations.